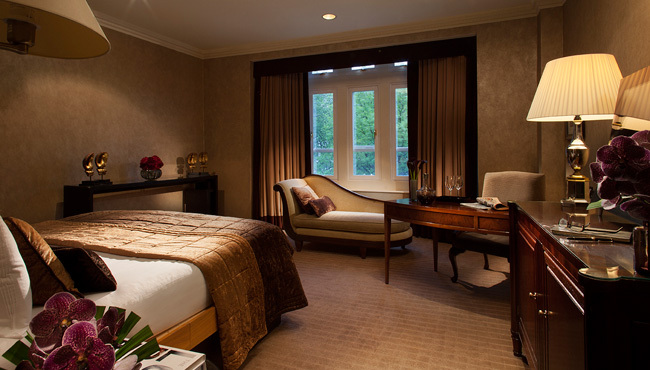 Conveniently situated in glittering Knightsbridge, The Bvalgari is one of the area’s most prestigious hotels and offers spectacular interiors as well as high quality facilities. Harrods is just around the corner, and there are few areas in London that are as beautifully decorated in December as this bustling shopping hub. Every hotel in this area is very, very expensive – but The Bvalgari is currently offering Function Fixers a fantastic deal. 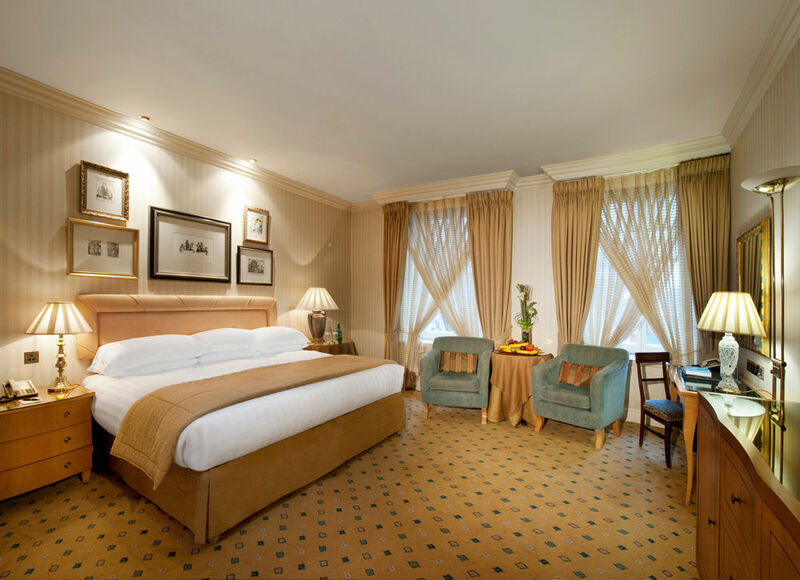 You could stay for one night and receive a complimentary aperitif each to enjoy in the opulent surroundings of the bar, a Luxury Double room, breakfast for two in the morning (served in the stunning Rivea Restaurant), and a late check out of 2pm – all for £498 based on two people sharing. If you book this deal on a Sunday night with a minimum of a two-night further stay, we can reduce this price by a whopping 50% – and you won’t find a better price than this a 5* Central London hotel! The Radisson Blu Grafton offers charming single bedrooms with all the bells, whistles and accessories you’d expect from a 4* London hotel. En suite bathrooms, admirably stylish furnishings, free WiFi, iPod docking stations, flat screen smart televisions and a choice of pillows come as standard in the single bedrooms here – and you can even expect adaptable lighting and indulgent complimentary toiletries. For just £149 per room, per night, you’ll also receive a hearty breakfast before embarking on the short and easy walk past Marble Arch to Oxford Street. A great deal in a perfect location for shopping. 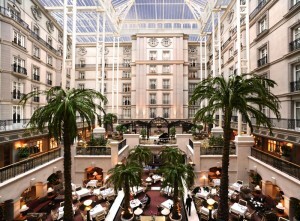 For a fantastic weekend away in London with easy access to some of the city’s best shopping centres, The Landmark is an excellent choice of hotel for those looking to really treat themselves but don’t want to spend a fortune. Two people can share a room where a bottle of chilled champagne will be waiting upon arrival, and a full English breakfast in the morning for just £285. 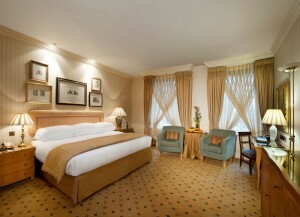 Your room will be opulent, spacious and well equipped, with complimentary WiFi and large, inviting sofas. Breakfast is served in the stunning Winter Garden Restaurant – a triple height, glass roofed space with living trees and flowers surrounding immaculately dressed tables. After you’ve filled your tummies, you could spend an hour or two taking advantage of the state of the art Spa facilities – as booking this deal through Function Fixers means you have free access to The Landmark Spa – one of the most well regarded of its kind in London! All prices are inclusive of VAT, and we won’t charge you a penny for finding and booking these brilliant deals for you. Contact us here to book your shopping break now!